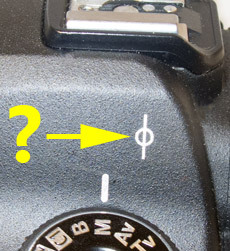 That funny symbol on the side of most DSLR cameras is called a Focal Plane Mark. We have put two new definitions into the Photography Glossary today which explain this mark and how to use it. Here at Photokonnexion we like to keep things moving! 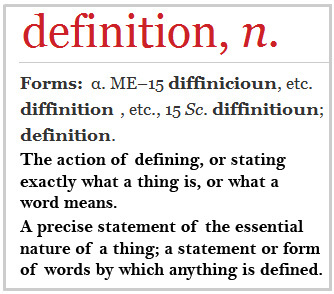 Today’s post announces an updated and revised definition for the Digital SLR definition in our Photographic Glossary. We have also published a new definition looking at the digital sensor itself. Definition: Sensor; Image Sensor; Digital Image Sensor (New definition). Definition: DSLR; Digital Single Lens Reflex Camera (Updated definition). We would love to have your comments. Why not provide us with some feedback. Comments Off on Is Flickr Being Murdered By Yahoo! Over the last few days we have been working to improve the navigation and resources on the site. Today we have issued two new pages and a lot more are to follow. Here are the two for today. Enjoy. Composition. A list of pages on the site that related to composition and related subjects. Resources on Minimalism. This page is actually linked from the Composition page. 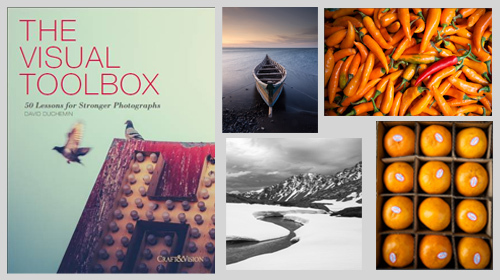 However it is an important theme in modern photography and we have quite a few links. You can access the ‘Composition’ page from the main menu at the top of the page too. It is with the other main content articles. Here at Photokonnexion we want to hear from you if you want things to be improved. So give us plenty of feedback and we will work on improving the site.